William Burgess currently serves as Dickinson Wright’s Chairman. 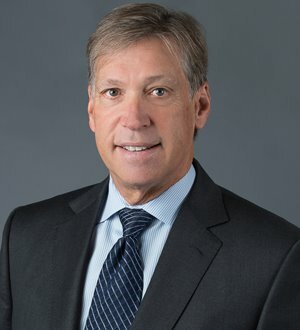 From 2010 through 2018, he served as Dickinson Wright’s Chief Executive Officer, overseeing all aspects of the Firm’s professional and business operations, strategic planning, client relations and business expansion. For more than 30 years, Mr. Burgess served as counsel to secured lenders (including banks, insurance companies, lending syndicates, administrative agents, collateral agents and loan servicers) in all aspects of workouts, restructurings, loan modifications and enforcement of remedies.